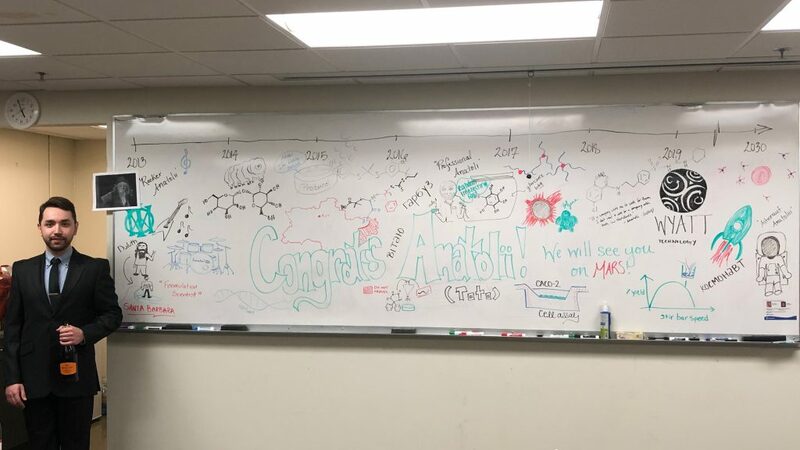 Congratulations to Anatolii for Successfully Defending His Thesis! 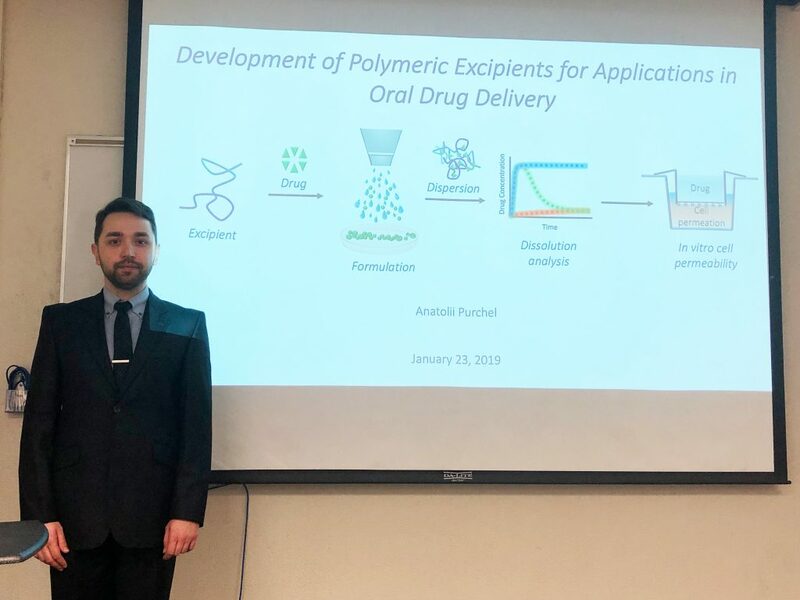 Anatolii Purchel successfully defended his thesis entitled “Development of Polymer Excipients for Applications in Oral Drug Delivery” on January 23. Congratulations, Dr. Purchel! 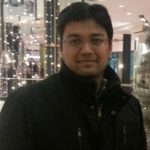 September 25, 2018 Congratulations to Pranav for Successfully Defending His Thesis! 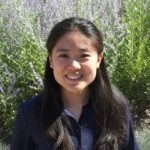 August 2, 2018 Congratulations to Yaming for Successfully Defending Her Thesis! 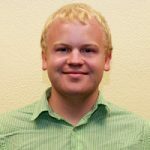 October 25, 2018 Congratulations to Leon for Successfully Defending His Thesis!